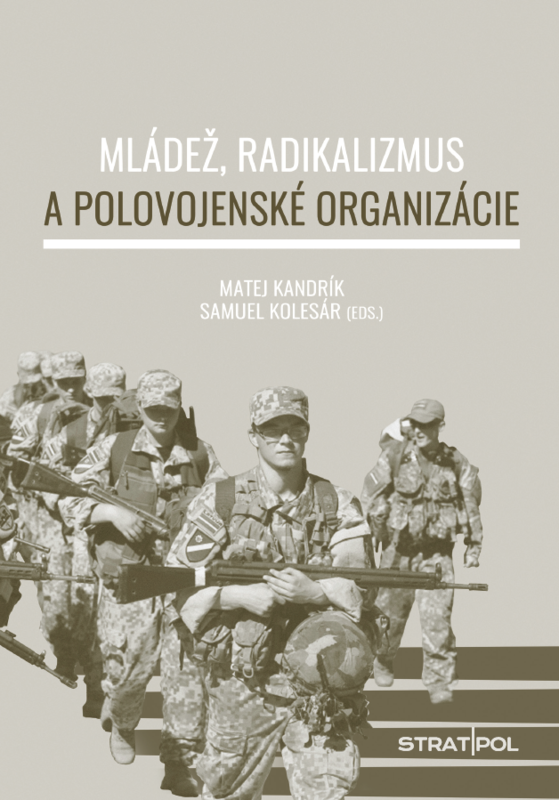 Na nasledujúcich stranách sa čitateľ zoznámi s prepojením problematiky mládeže, radikalizmu, extrémizmu, a paramilitarizmu ako spoločenského fenoménu. Pozrieme sa aj na situáciu mimo Slovenskej republiky, napr. na Českú republiku, Poľsko a Litvu a bude nás zaujímať aj reakcia štátu na daný problém. V prílohe štúdie je prehľadovo spracovaná aj Veľká Británia, Švédsko, Lotyšsko a Estónsko. Na základe popisu a analýzy modelov zapojenia mládeže a občanov do obrany a bezpečnosti štátu z týchto krajín konštruujeme vlastné návrhy krokov a doporučení pre Slovenskú republiku. 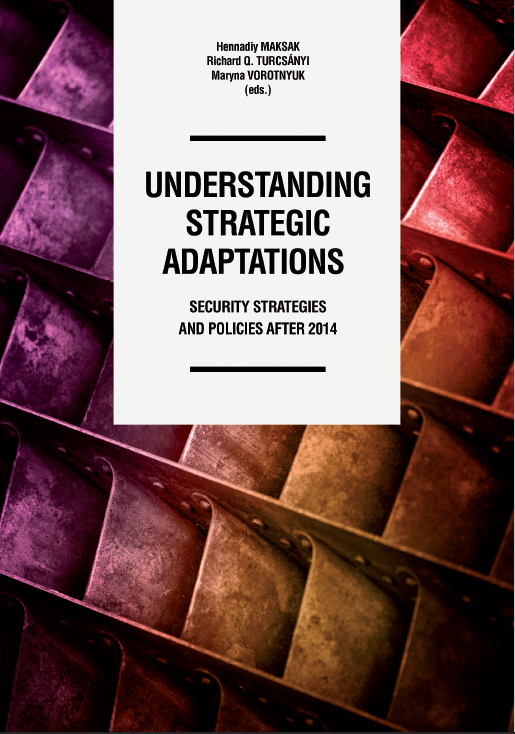 This publication is an attempt to deconstruct conceptual and policy shifts currently occuring in the international security environment. The main analytical departure point was to study strategic adaptations triggered after 2014, with the annexation of Crimea and the outbreak of the Ukrainian-Russian conflict. It offers an overview of the security policies of the Russian Federation and Ukraine, then resorts to analyzing the cases of selected states and organizations ranging from global players such as the European Union and North Atlantic Treaty Organization, United States, United Kingdom, China, to regional states such as Poland, the Slovak Republic and Romania. The methodology of this study is based on the content-analysis of selected states’ and entities’ main strategic documents, which were updated to reflect the new perception of threats these states and organizations face. Authors: Oleksiy Krysenko, Hanna Shelest, Vitaliy Martyniuk, Juraj Krupa, Dušan Fischer, Nadiia Koval, Filip Šebok, Agnieszka Legucka, Sergiy Gerasymchuk, Elemír Nečej and Samuel Žilinčík. This publication deals with the different kinds of and approaches to security, being a reference study not only for students of Security Studies. 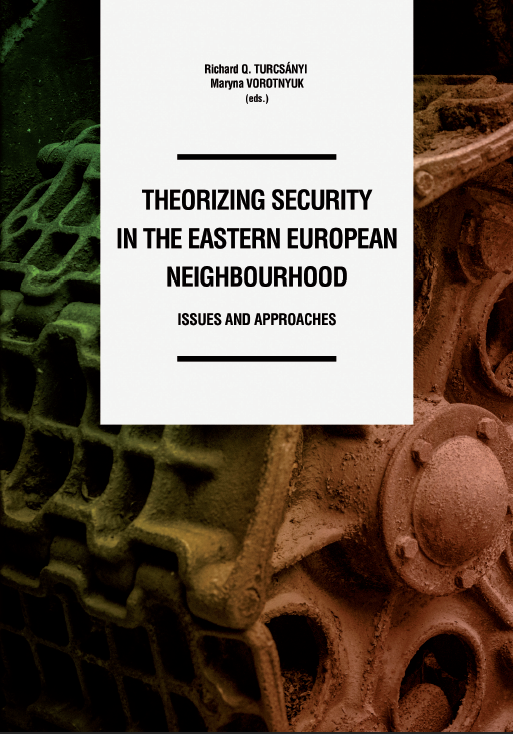 It presents the reader with a combination of theoretical and practical insights into security, particularly in the Eastern European neighbourhood. The goal of this book is to offer a comprehensive text which can be used as introductory reading for everyone interested in the theory and practise of security. The added value of this particular volume is that it targets readers interested in the Eastern European neighbourhood. The authors of the following chapters, all respected experts and professionals, were hence asked to introduce given theoretical concepts and use examples relevant for the Eastern European region which have specific characteristics which make it different from other regions and subregions. Authors: Tamás Csiki Varga, Sergii Glebov, Andrey Makarychev, Aliaksei Kazharski, Clarissa do Nascimento Tabosa, Péter Balázs, Andrej Nosko, Yulia Zabyelina, Ryszard M. Machnikowski and Botond Feledy.